Aquatic ecosystems are any water-based environment in which plants and animals interact with the chemical and physical features of the aquatic environment. Aquatic ecosystems are generally divided into two types --the marine ecosystem and the freshwater ecosystem. The largest water ecosystem is the marine ecosystem, covering over 70 percent of the earth's surface. 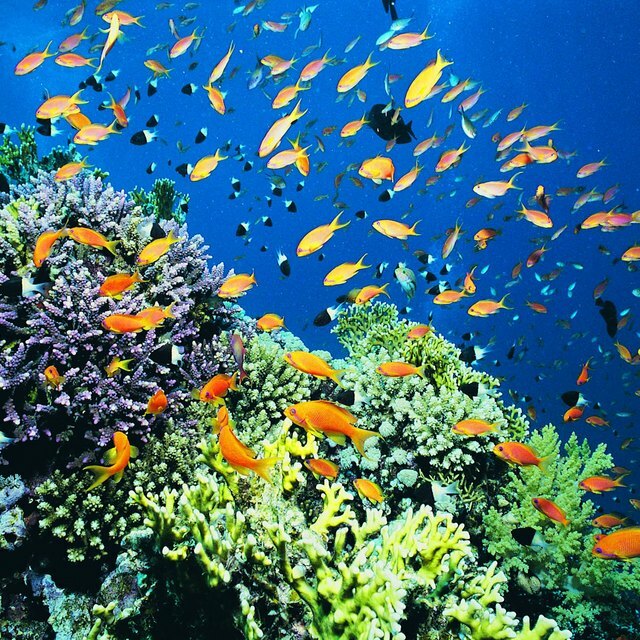 Oceans, estuaries, coral reefs and coastal ecosystems are the various kinds of marine ecosystems. 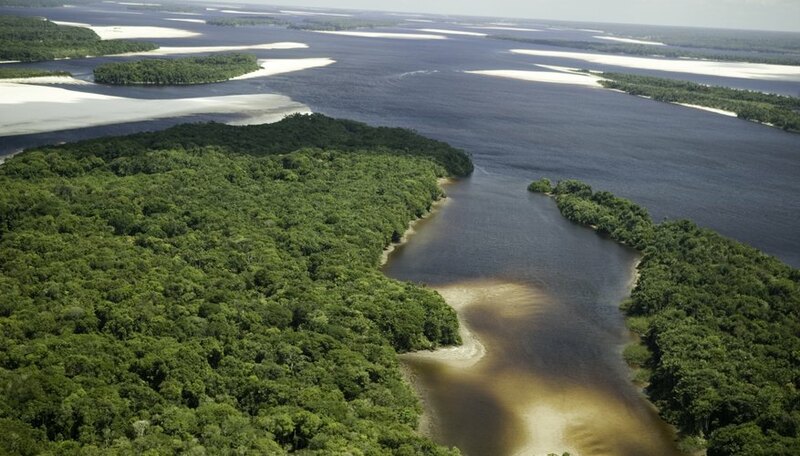 Freshwater ecosystems cover less than 1 percent of the earth and are subdivided into lotic, lentic and wetlands. The earth has five major oceans: Pacific Ocean, Indian Ocean, Arctic Ocean, Atlantic Ocean and Southern (Antarctic) Ocean. Although the oceans are connected, each of them has unique species and features. According to Barbara A. Somerville (Earth’s Biomes: Oceans, Seas, and Reefs), the Pacific is the largest and deepest ocean and the Atlantic is second in size. 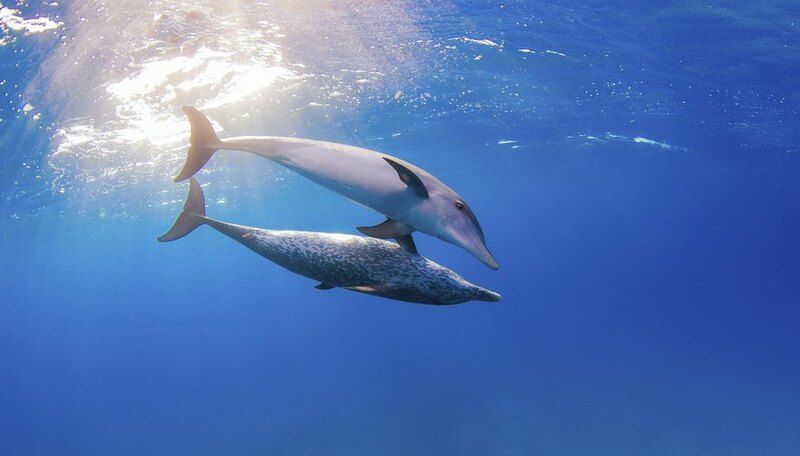 Oceans are home to different species of life. The waters of the Arctic and Southern Oceans are very cold, yet filled with life. The largest population of krill (small, shrimp-like marine creatures) lies under the ice of the Southern Ocean. Estuaries are places where rivers meet the sea and may be defined as areas where salt water is diluted with fresh water. River mouths, coastal bays, tidal marshes and water bodies behind barrier beaches are some examples of estuaries. They are biologically productive as they have a special kind of water circulation that traps plant nutrients and stimulates primary production. According to Environmental Protection Agency, coral reefs are the world's second richest ecosystems and have a wide diversity of plants and animals. 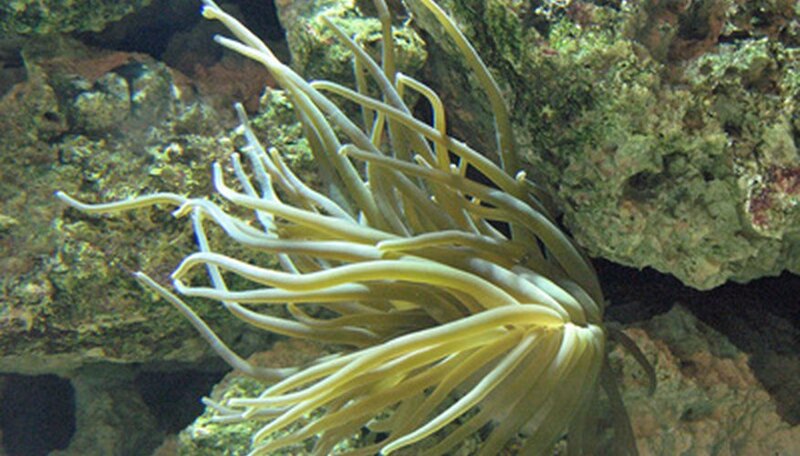 As a result, coral reefs often are referred to as the rain forest of the oceans. Land and water join to create the coastal ecosystems. These ecosystems have a distinct structure, diversity, and flow of energy. Plants and algae are found at the bottom of the coastal ecosystem. The fauna is diverse and consists of insects, snails, fish, crabs, shrimp, lobsters etc. Lotic ecosystems are the systems with rapid flowing waters that move in a unidirectional way such as rivers and streams. These environments harbor numerous species of insects such as mayflies, stoneflies and beetles which have developed adapted features such as weighted cases to survive the environment . 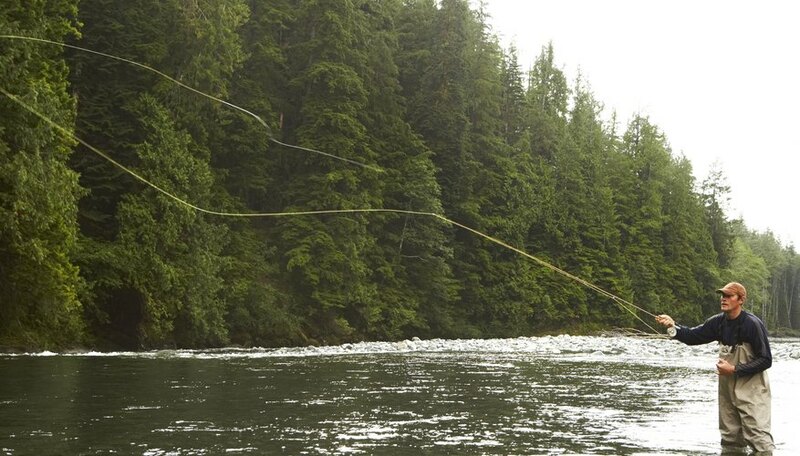 Several species of fishes such as eel, trout and minnow are found here. Various mammals such as beavers, otters and river dolphins inhabit lotic ecosystems. Lentic ecosystems include all standing water habitats such as lakes and ponds. 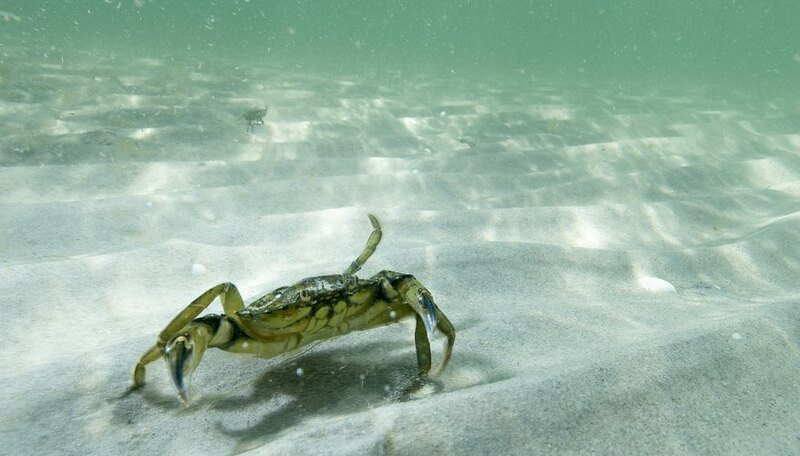 These ecosystems are home to algae, rooted and floating-leaved plants and invertebrates such as crabs and shrimps. Amphibians such as frogs and salamanders and reptiles like alligators and water snakes are also found here. Wetlands are marshy areas and are sometimes covered in water which have a wide diversity of plants and animals. 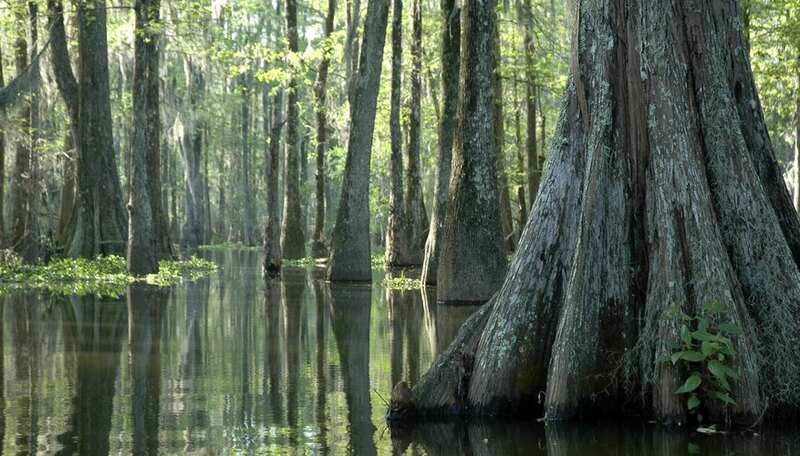 Swamps, marshes, and bogs are some examples in this regard. 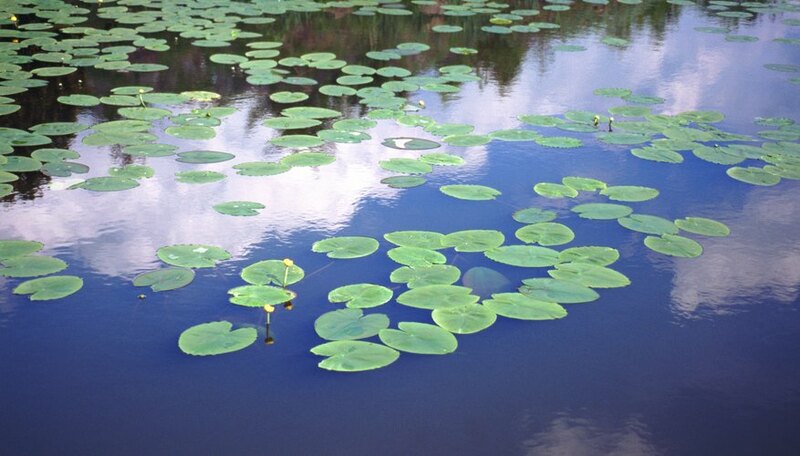 Plants such as black spruce and water lilies are commonly found in wetlands. The fauna consists of dragonflies and damselflies, birds such as Green Heron and fishes such as Northern Pike. Sen, Debashree. "Types of Aquatic Ecosystems." Sciencing, https://sciencing.com/types-aquatic-ecosystems-6123685.html. 06 August 2018.